The Woz (as his friends and fans call him) didn't offer a specific reason for his lack of interest in the iPhone X. He notes that he already has an iPhone 8, which he likes even while admitting it's very similar to the iPhone 7 and iPhone 6 before it. So it's possible he just doesn't think it's worth another upgrade this year. "For some reason, the iPhone X is going to be the first iPhone I didn't - on day one - upgrade to," Wozniak told CNBC, "but my wife will, so I'll be close enough to see it." 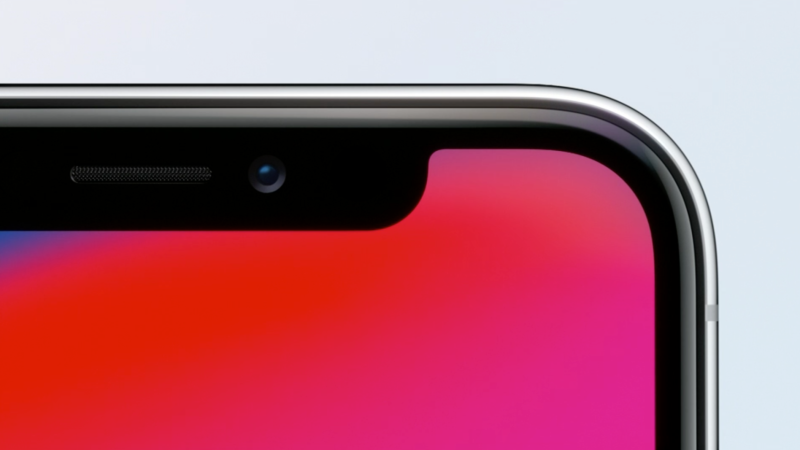 The Apple co-founder also worries that Face ID - the new face-scanning technology that's replacing the Touch ID fingerprint scanner on the iPhone X - might not work perfectly at launch. That's a valid concern given Apple's track record with rolling out glitchy new features, though it seems unlikely that the company would risk such a huge blunder if Face ID weren't totally market ready. 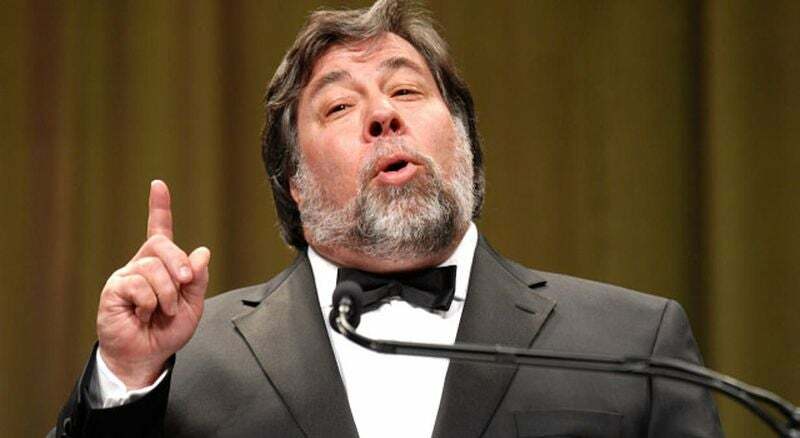 Wozniak has also changed his tune on Apple products in the past. Last year he warned Apple not to remove the headphone jack on the iPhone 7, but came out in support of the decision after the phone was officially announced. So it's possible we could see The Woz pick up an iPhone X pretty soon, as long as Face ID isn't a total disaster. In the meantime, you may want to take Wozniak's advice and go for the iPhone 8 instead. At no point did this article say why 'The Woz' thinks it's not a good idea or that he didn't like it. In fact, you completely contradict your own headline by writing "The Woz (as his friends and fans call him) didn't offer a specific reason for his lack of interest in the iPhone X." You should be ashamed for writing this appalling clickbait. Track record of glitchy features? List them. Apple has a reputation for releasing products that "just work". To achieve this they're usually fairly late to the game because they spend the time to get products right before releasing them. Just click bait for the trolls.